Sink your teeth into all things great white with this field guide to the ocean’s most fearsome—and fascinating—predator! 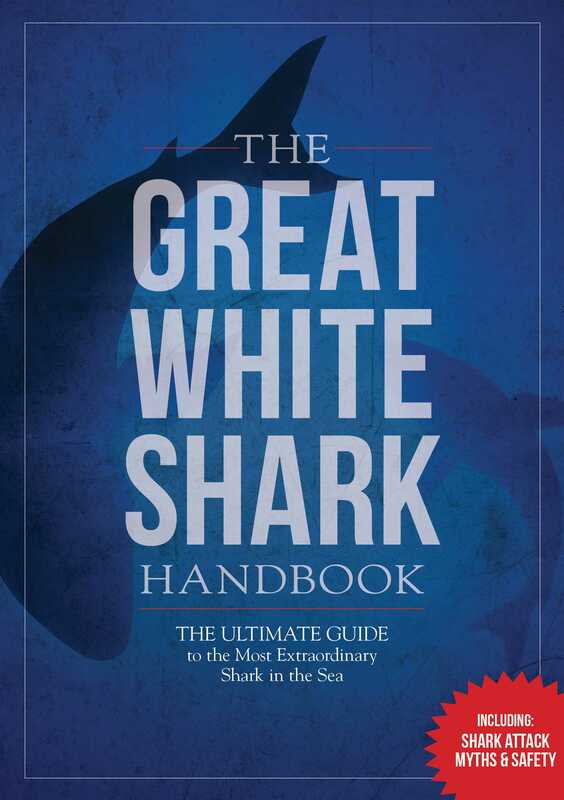 Dive into the world of the ocean’s most fascinating and formidable predator with The Great White Handbook, the essential field guide to the great white shark. This comprehensive, handsomely designed handbook is filled with stunning illustrations and photographs, as well as remarkable facts, trivia, and gripping stories of close encounters. This is the perfect gift for any shark fan!